From spilled food and drink to stubborn pet odors, a clean carpet makes your home healthier. Our professionals know how to root out tough stains. Preserve the sheen of polished flooring for a fresh, clean look. Your floors will seem brand new again after a visit from North Bay Carpet Cleaning. Enjoy a lifetime of comfort, warm memories, and beautiful furniture. Our upholstery service keeps your furnishings in excellent condition. 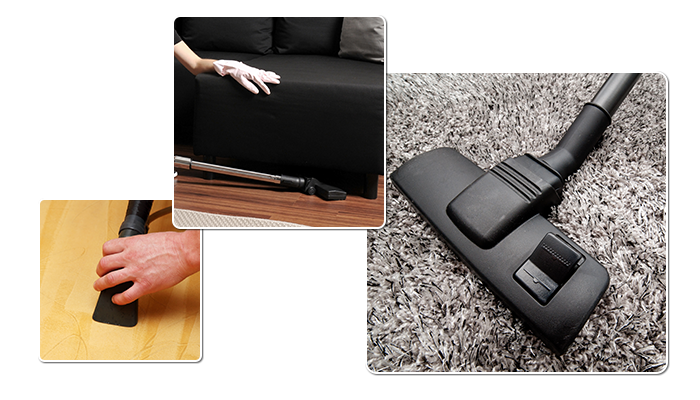 We provide expert superior on-site area rug cleaning. When you're looking for affordable ways to have your carpet or hard-surface flooring cleaned, North Bay Carpet Cleaning has the experience you want in a carpet cleaning company. We've provided professional-grade floor care since 1977, earning the trust of customers throughout Fairfax, California, and the greater Marin County area. John uses truck-mounted steam carpet cleaning machines for superior results. Whether you need to make your carpet look new again, are ready for stone and tile cleaning, or need to remove unwanted pet odors, we're sure you'll be excited about the results we provide. We specialize in resistant pet odors and take precise care when we work on your tile or marble. Our variety of services means you'll find everything you need for cleaner, healthier floors. All cleaning solutions are biodegradable. Independently owned and operated, we're proud to provide superior service at very reasonable prices. We achieve excellent results on every job. Our testimonials reflect the fact that we offer the best service in the industry, and that customer satisfaction is always our primary goal. We are committed to meeting our customer's needs.